Shopping is a big part of what makes the Big Apple so exciting. And the ultimate destination is 5th Avenue in the heart of Manhattan. From tots to tweens, there&apos;s a store to capture the attention of just about every NYC visitor. According to Forbes, the shopping district between 49th and 57th Streets is purported to have the most expensive retail spaces in the world. But don&apos;t fret or throw out the family budget. Even with the tiniest budget, you can enjoy window shopping along 5th Avenue to take in the sights and energy of the city. We suggest starting in the high 40&apos;s and working your way north with an ultimate destination of Central Park South. Along the way keep your eyes peeled for the amazing window displays at the large, luxury department stores: Lord & Taylor, Saks Fifth Avenue and Bergdorf Goodman. 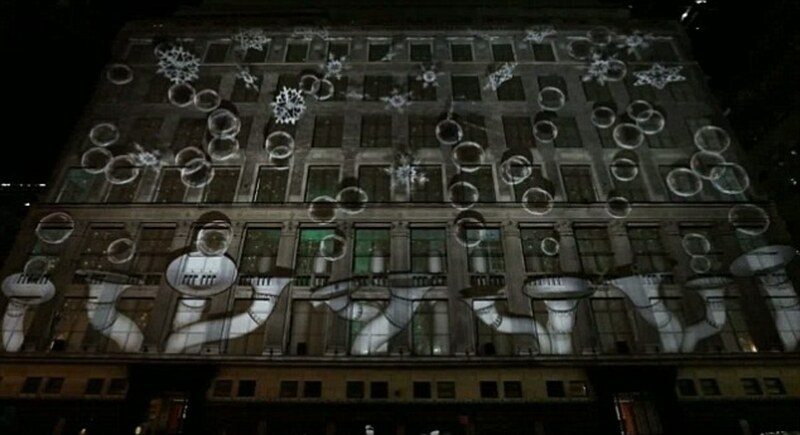 This year we love the Saks windows. This year&apos;s windows captures a storybook theme and whimsical tone with Holly, a young girl visiting the Land of the Bubblemakers. Each window illustrates a scene from the story and features cute scenes with some beautiful fashions. Every 15 minutes night there is a light show in 3D on the facade of the store. Little legs can get weary. We suggest a stroller for this venture. Most stores can accommodate wheels. 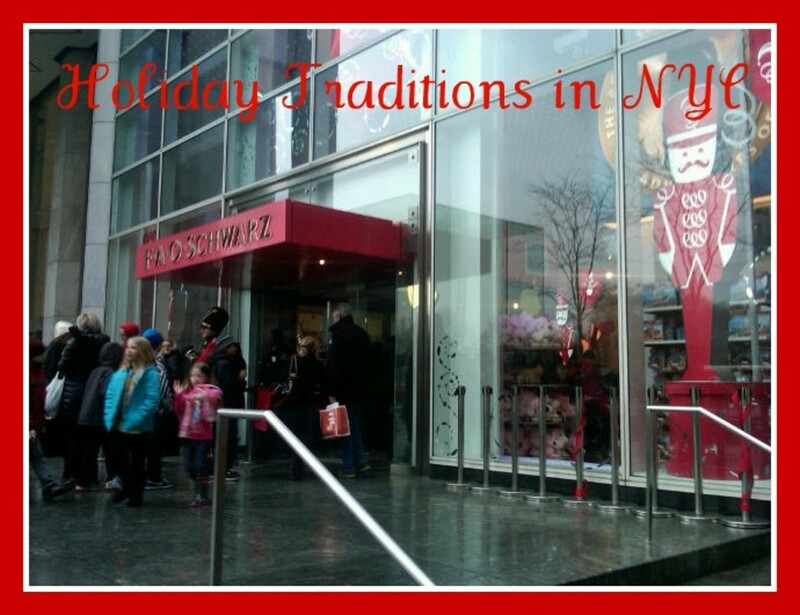 Finish up your shopping excursion at FAO Schwarz--the mecca for children&apos;s toys and apparel. FAO came to New York in 1870 and has been in this current location since 1986. Don&apos;t miss the Zutano collection of clothing, bedding and more--FAO Schwarz is home to an enormous Zutano display. Where to see it: 5th Avenue spans for miles. We suggest focusing in it from 47th through 57th. At night there are fewer people and the windows stand out--but you might be keeping the kids past bedtime. During the day the streets are bustling and the shops are open--plan your trip accordingly. What else to do: Don&apos;t miss the Pulitzer Fountain outside of the Plaza hotel. Pullitzer died in 1911, and he bequeathed $50,000 "for the erection of a fountain like those in the Place de la Concorde, Paris, France." We think it was money well spent. What to wear: Zutano&apos;s Tri-Color Cozie Jumper ($32.50) When window shopping on 5th Ave you&apos;ll want to look stylish. Zutano&apos;s Tri-Color Cozie jumper has tones of style and is a great layering piece this winter. Featuring three panels of great colors you can layer a magical Moonflower top ($22) underneath and pair it with some fun Midnight stripe leggings ($20.50) for a cute layered look for Toddler Girls.